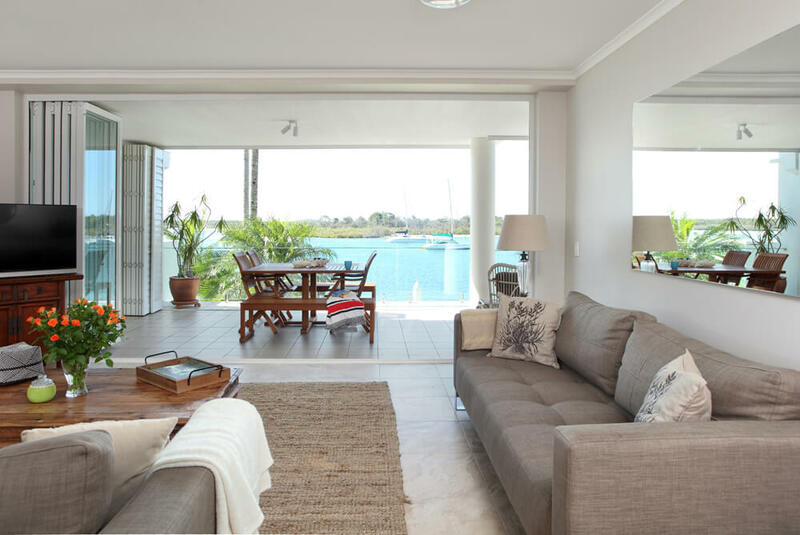 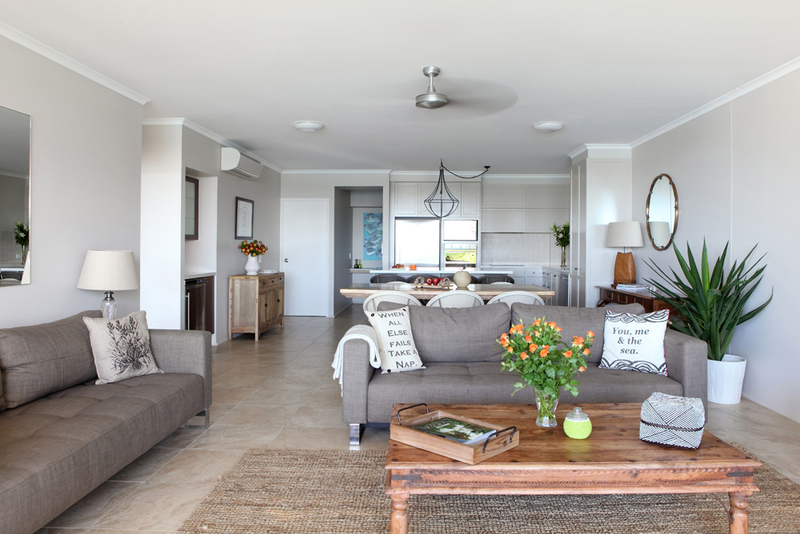 A rare opportunity has become available to invest in the luxurious Noosa Quays. 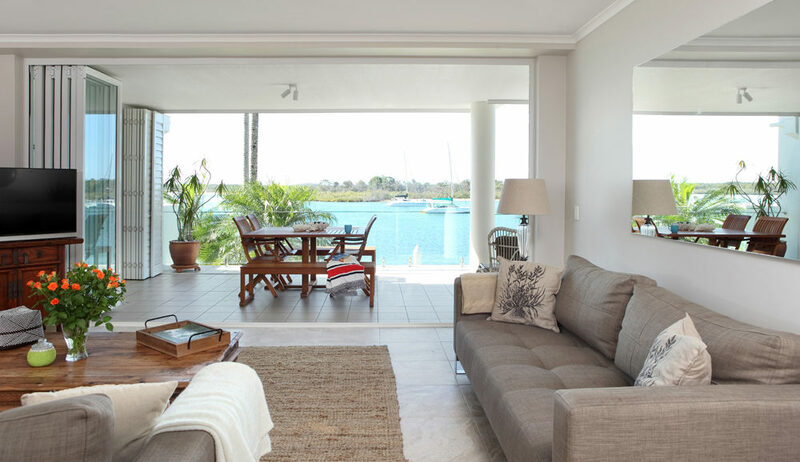 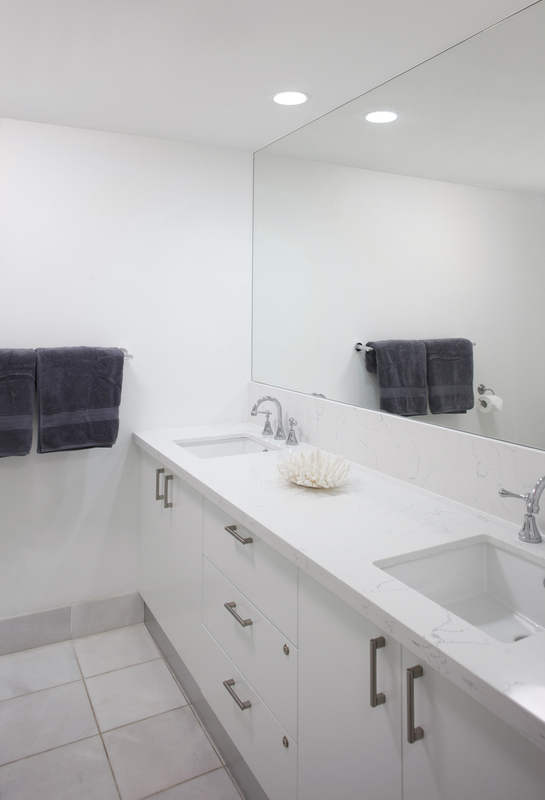 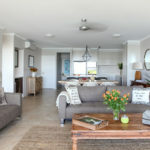 Presented exclusively to our Noosa Quays list before going on sale to the general public, Apartment 9 is a beautifully renovated, tastefully furnished apartment with three-bedrooms thoughtfully separated from the living zone. 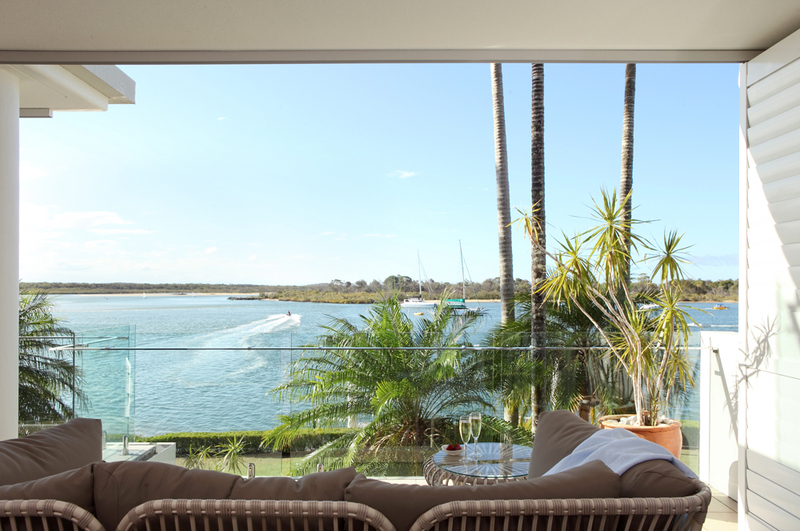 Perfectly suited to families, the open plan design continues from the indoor living areas through bi-fold glass doors out to an expansive balcony that commands spectacular views of the Noosa River. 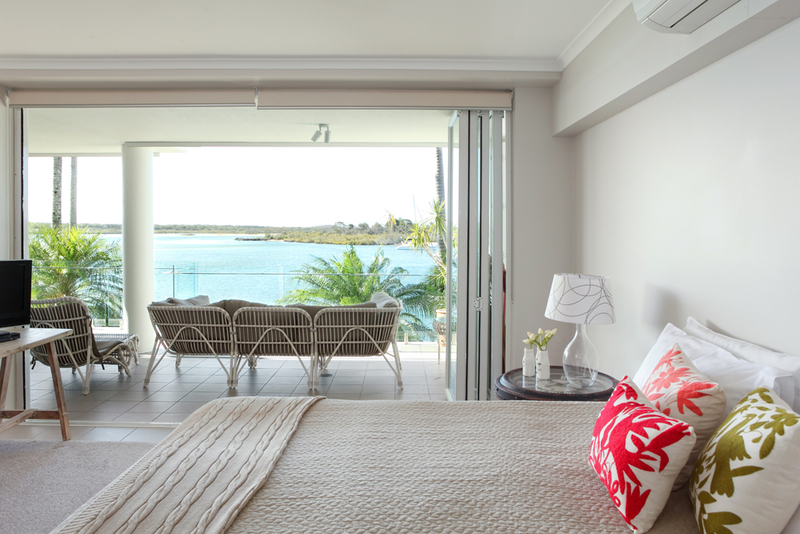 You will also enjoy absolute waterfront views from the master bedroom that features glass bi-fold doors that effortlessly brings Noosa River into your luxurious retreat. 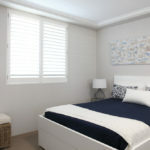 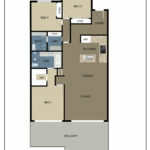 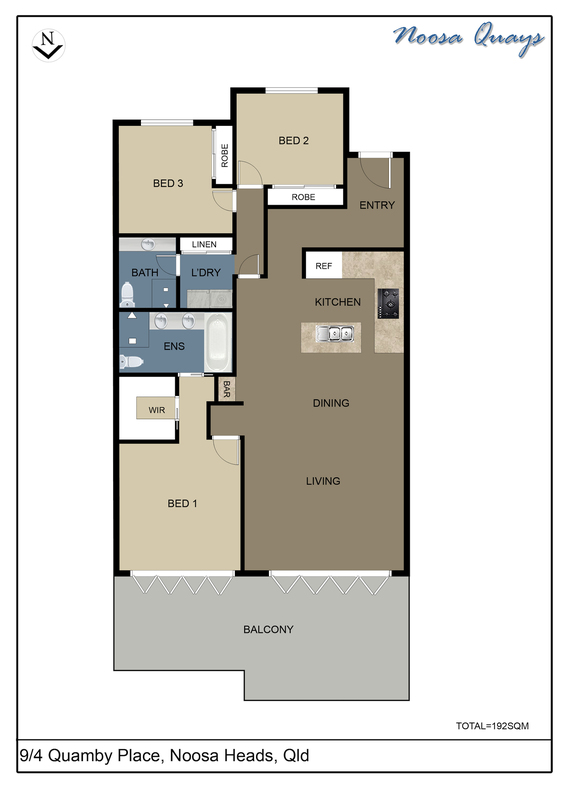 Bedrooms two and three are both large and offer built-in bedding to accommodate holiday extras. 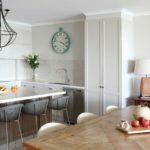 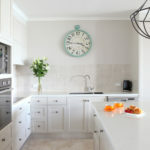 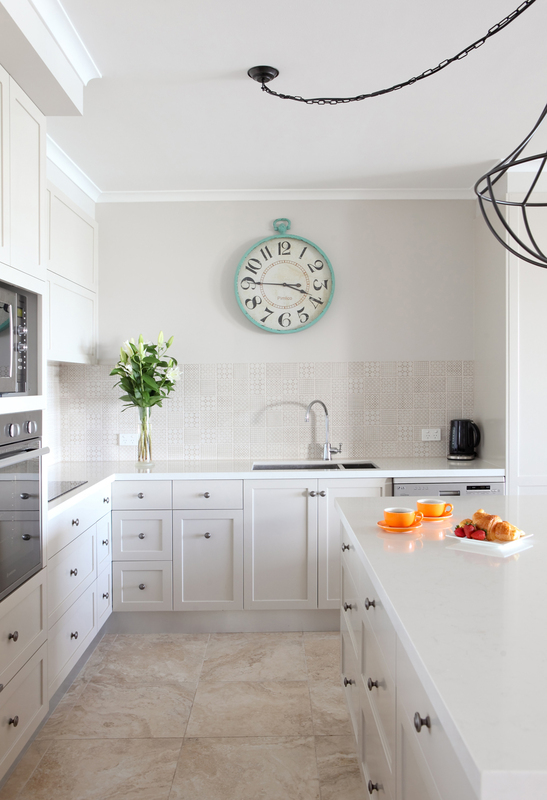 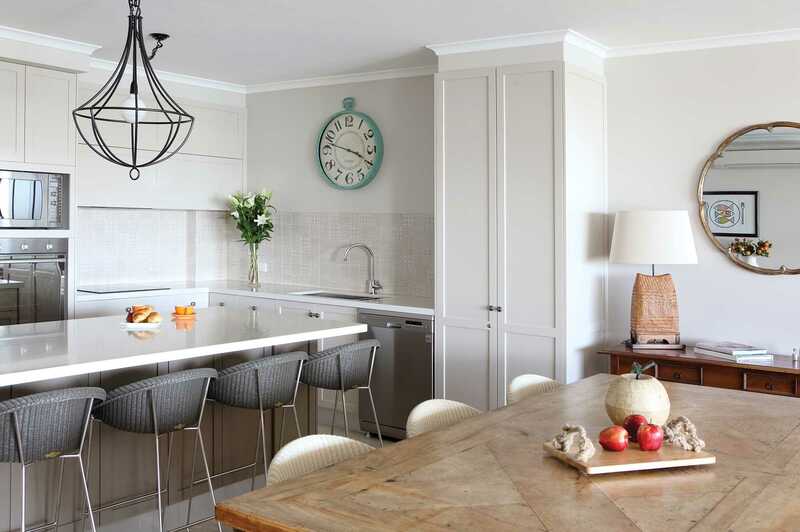 The kitchen is a chef’s dream with lavish views, quality stone benches, abundant storage and modern appliances that will allow you to make the most of Noosa’s incredible local produce. 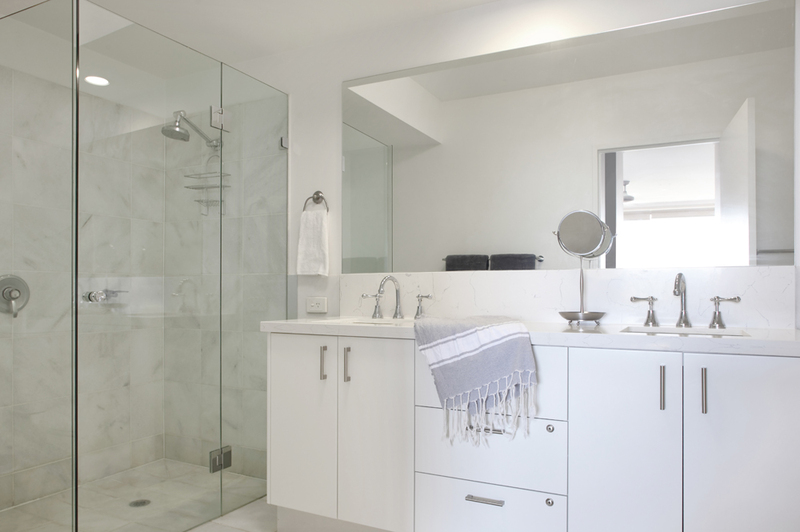 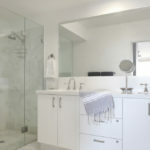 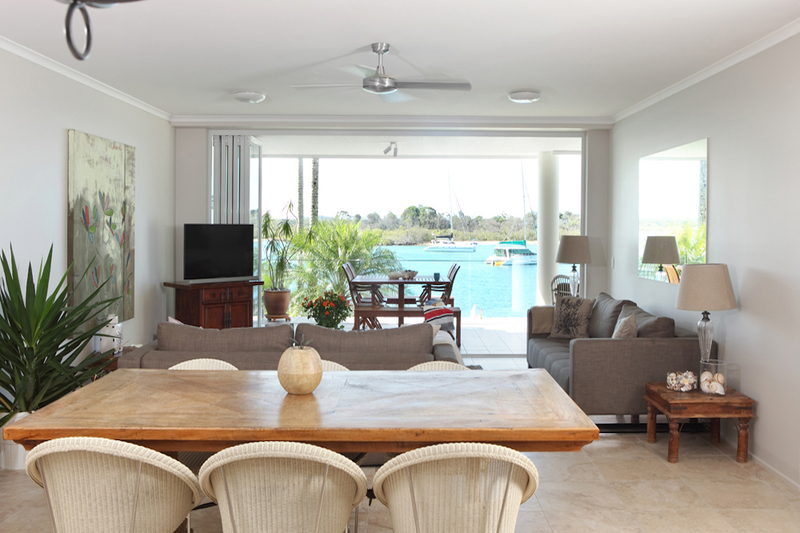 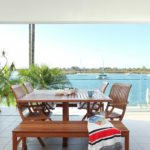 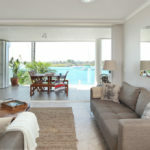 Noosa Quays features a heated pool, sauna and two ½ tennis courts. 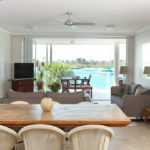 The private beach is equipped with its own jetty and moorings. 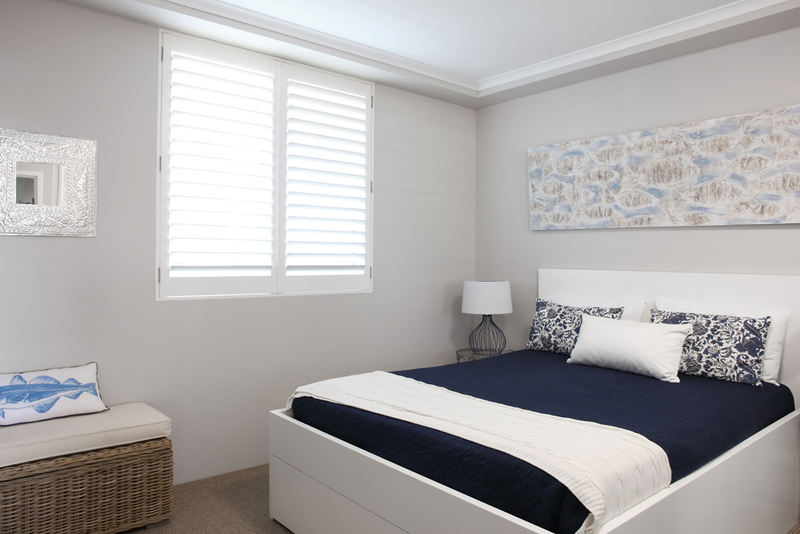 Secure undercover parking features a lift right to the door of your apartment. 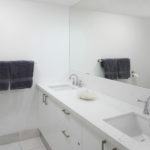 The close proximity to Hastings Street and the breathtaking National Park makes this apartment a truly unique Noosa living experience. 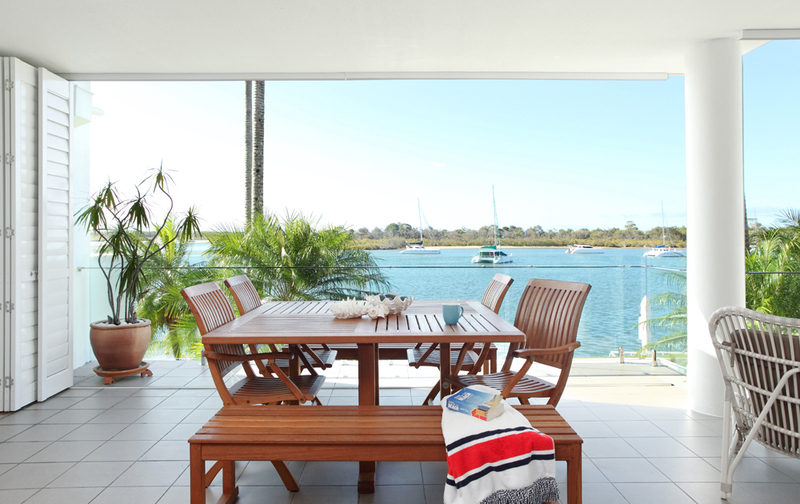 Don’t delay – the last three sales at Noosa Quays sold before going out to the general public.